Peter Hayden Dinklage, born June 11, 1969, is also a film producer. He began acting as a child and studied at Bennington College. His film breakthrough came with the comedy-drama The Station Agent. 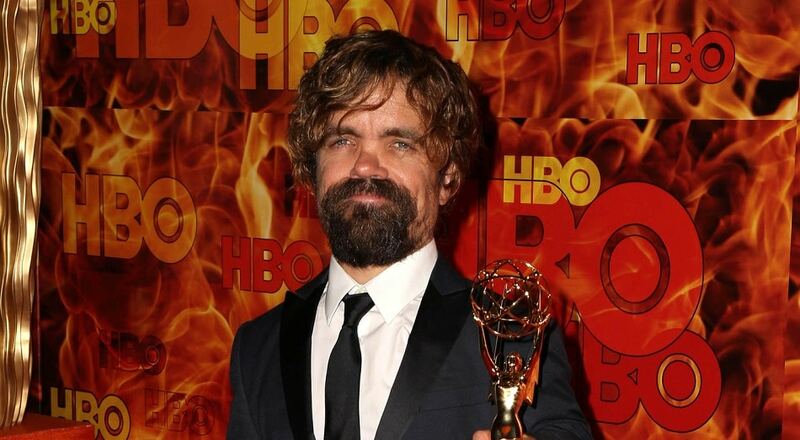 Dinklage is 4 feet 5 inches tall. In 2005, Dinklage married Erica Schmidt, a theater director.